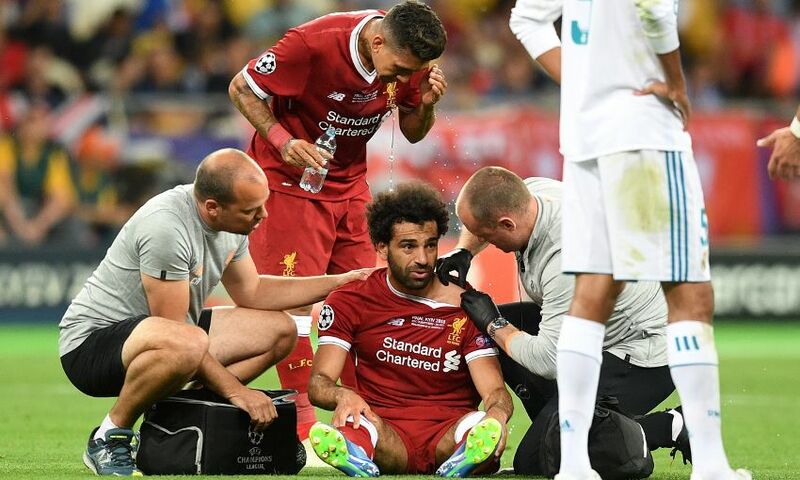 The shoulder injury Mohamed Salah sustained during Liverpool’s Champions League final defeat to Real Madrid on Saturday evening is ‘serious’, Jürgen Klopp confirmed. The forward was forced from the field after 30 minutes having failed to recover from an earlier challenge with Sergio Ramos and later went to a local hospital in Kiev for assessment. Klopp told his post-match press conference: “It’s a serious injury, a really serious injury.